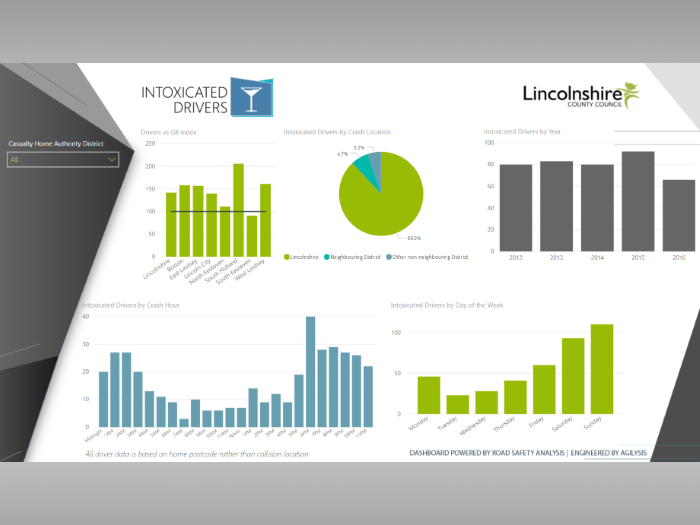 Back in June I published the results of the [Annual User Survey] which demonstrated considerable support for a form of mapping solution using the information in MAST. At the time I mentioned our concerns about potential costs to develop a fully-automated system and said we were investigating a more cost-effective solution. The good news is that I can announce we are now in a position to showcase some of the early results and talk a little more about how the technology could be used to support individual MAST members. If you head on over to the [Mapping] page you can find out more about the showcase solution that will be live on the website for the next couple of months, prior to any roll-out of further analysis (at which point it will be only available to MAST members). There is a short [YouTube video] there where I show you how to use the thematic maps but even without that, it’s pretty easy to use. Hopefully it will all make sense and you will begin to appreciate the possibilities for future uses. 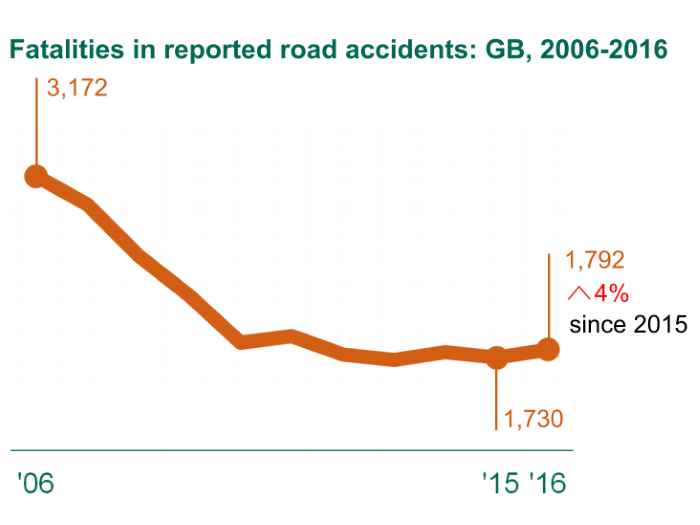 One simple way we can help MAST Members is by carrying out more analysis on different road safety issues. For example, create a map by Highway Authority of motorcycle crash rates by population, or road length, or motor vehicle ownership etc. If we are to embark on this then we probably need to know from Members what issues need investigating first (cue another survey). It is likely that we need to create some new mapping layers other than just Highway Authority. We can easily cover all of the standard geographies within the MAST system, even including the new Small Area geographies. You may have some geography suggestions yourself (wards, parliamentary constituencies, postcode districts) and this is something we can look to bring in in the future. Carrying out the analysis offline at our offices and uploading it to the web is pretty straightforward and will meet many people's requirements, but not the if you want to to customise the results. The biggest challenge for us at the moment is to make the mapping solution fully flexible, allowing you to export your analysis from the MAST system into an online map. There are two hurdles to overcome before this is a reality, one financial and one technological. If we are to create individual user accounts there will be a costs associated, payable by the MAST Members themselves on top of the existing membership fee. The likely costs using eSpatial are not very high though (thanks to their not-for-profit licencing option) meaning individual members could have their own private logons for around £500 per year. The technological solution is going to require a little more thought, as well as some changes to MAST and some user training. 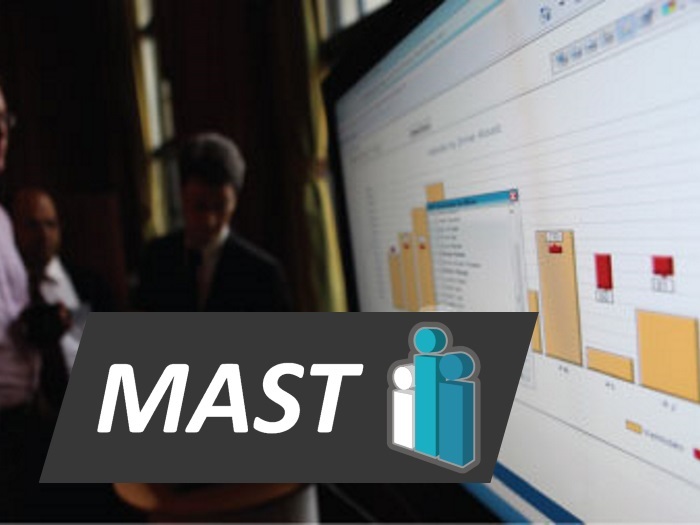 Basically we need to produce an export from MAST in a standard format that can then be imported by an individual user, easily, into the GIS system. A potential methodology has been identified that is a little complex but we want to make it as simple and quick as possible. We hope to create a solution that will allow MAST Members to produce online maps from any piece of analysis within 15 minutes and once we’re there, we’ll let you know! There is one other important point of course; access to MOSIAC data at local levels. Right now we are unable to publish the raw Experian data at any level lower than local authority district. We hope to come to an agreement over this in the next few months, especially if MAST Member authorities also have a full MOSAIC licence. Another case of ‘watch this space’. Of course, it is entirely possible that the solution we are demonstrating here doesn't meet your requirements! Perhaps you want to see collisions mapped on the road network via an online GIS system – not something we are considering at the moment. In any case, [we welcome your feedback], positive or negative.